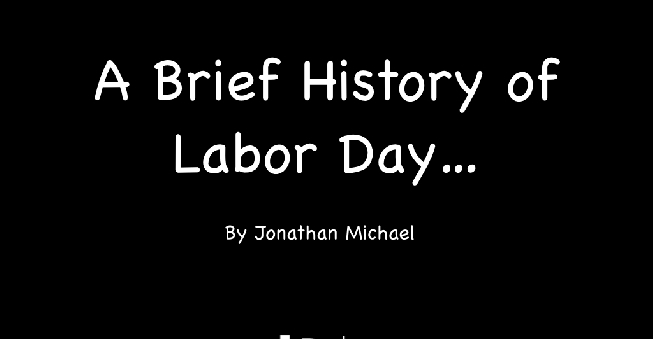 A light-hearted look back at the origins of Labor Day, a holiday where we can kick our feet up, enjoy a burger or beer, and celebrate our own awesomeness. Take a light-hearted look back at the origins of Labor Day, a holiday where we can kick our feet up, enjoy a burger or beer, and celebrate our own hard-working awesomeness. How will you be celebrating Labor Day? 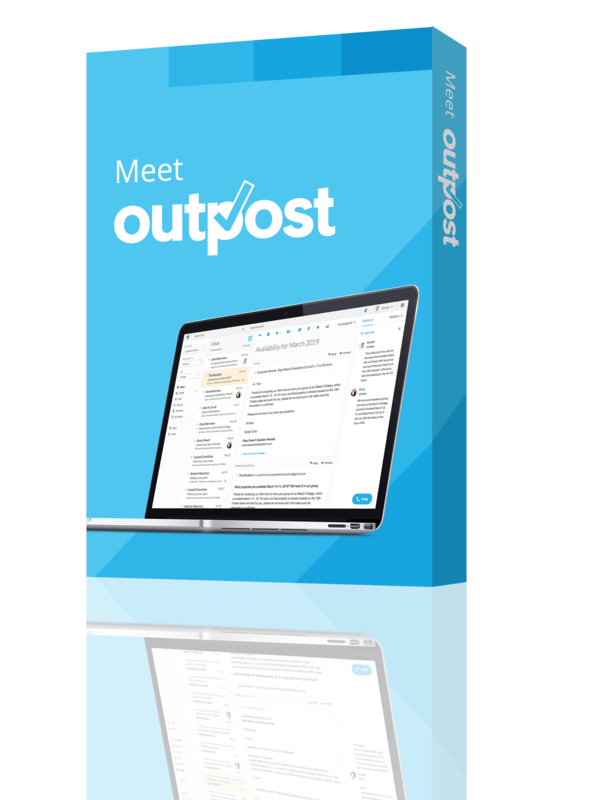 Are you still working, or do you get the day off? Is it a day you spend with family, or do you attend a work picnic? Tell us in the comments below, and Happy Labor Day!